Immediate past Chief Executive Officer of the Micro Finance and Small Loans Center (MASLOC) Sedina Tamakloe Attionu has been has pleaded not guilty to all the 80 charges of stealing and causing financial loss of 129 Million Ghana Cedis to the state. She has been granted bail in the sum of 5 million Ghana cedis with 2 sureties. The second accused person Daniel Axim, who was the operations Manager of the company was also granted bail in the sum of 1 million Ghana Cedis and 1 surety. The charge sheet accuse the two of coming together and willfully causing financial loss to the state contrary to section 23 (1) and 17983 (A) of the criminal offences Act of 1960, Act 29. 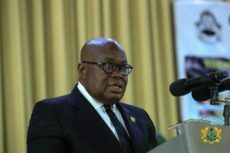 It is the case of the AG that between November 2013 and January 2017, Attionu Tamakloe and Daniel Axim embezzled various sums that were repayment of loans that people took from MASLOC. According to the AG, the two on many occasions, withdrew funds from MASLOC that were more than those approved by the board of the company. 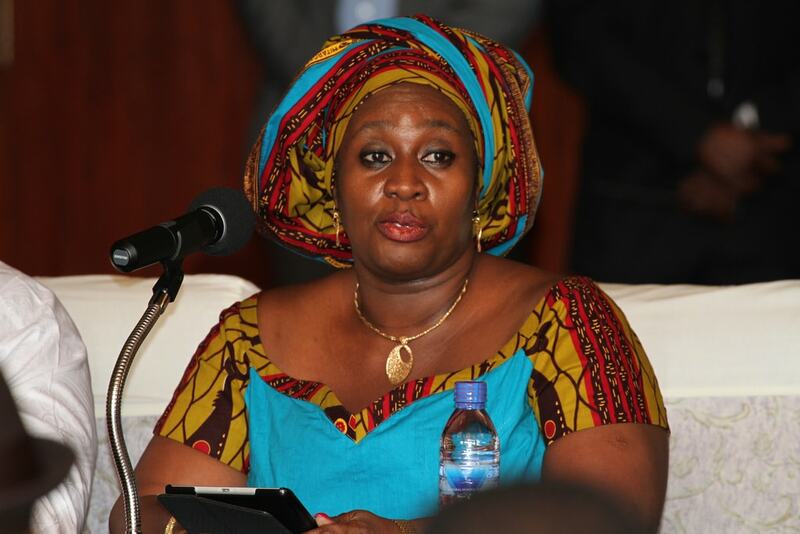 Also, the AG accused Madam Attionu of contravening procurement laws in the purchase of certain vehicles for MASLOC. The two accused persons were in court today and denied the charges. The soft copy and hard copy of evidence are to be served on them by 15th of February, 2019. The case management is expected to be done on 4th March, 2019 amongst plaintiffs, defendants and judges.